We offer customised private tours for Individuals and small groups with your personal driver and guide. Our speciality: Tour creation, organisation and guiding is out of one hand. Thats how you profite of the highest flexibility and most personal service. The tour is guided by Sibylle or Stefan, your personal, multilingual Swiss driver & guide. 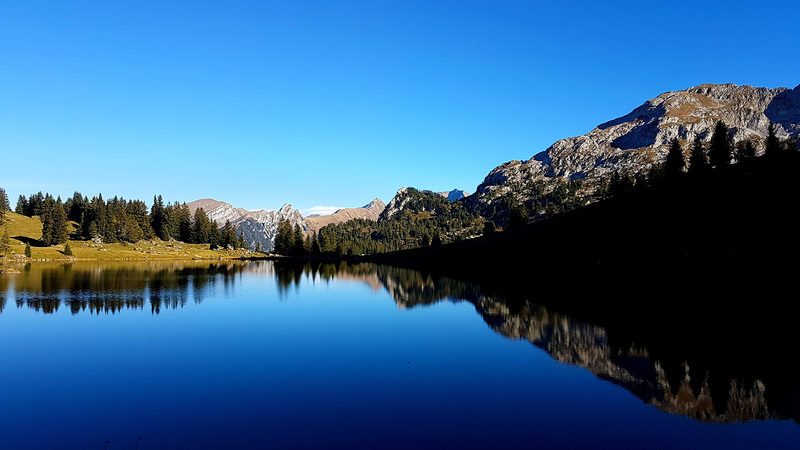 We are dedicated to hospitality and happy to create you your Swiss vacation of dreams. Would you like to see unique hidden places, amazing sceneries and stunning peaks? Or are you curious to how alpine cheese is made? 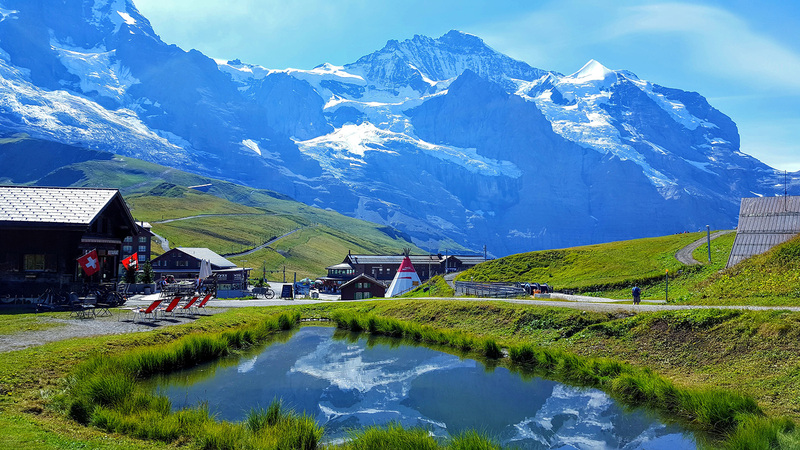 Are you keen to ride up the Top of Europe and to discover the glaciers, or ride with the Swiss chocolate train and visit the chocolate factory? 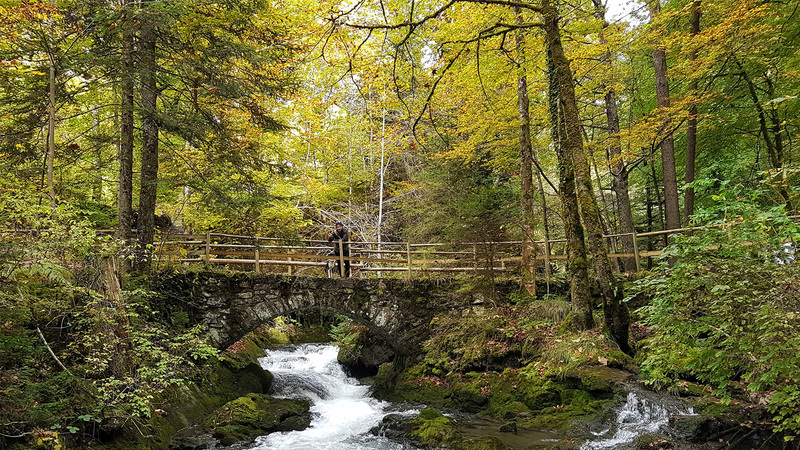 Are you eager to follow in the footsteps of Swiss history, discover the origin of Switzerland and its myths and legends? Are you interested in the Swiss Army knife, catch historical trains, get a ride with the world’s first Cabrio cable car or make a paragliding tandem flight? Whatever you like to do, wherever you want to go. Withus as your Swiss Guide you live the Swiss Experience and not only visit it. We are pleased to create you an unforgettable day tour or make you a Swiss round trip schedule by private vehicle or by train. Do you need a personal Swiss Guide for everything? Your personal guide can also be defined as your “buddy” in our region. Because with us as your “buddy”, you never walk alone. Literally, unless you wish to do so of course. But whatever assistance you need, your “buddy” is right here to provide you the assistance or counsel you need. 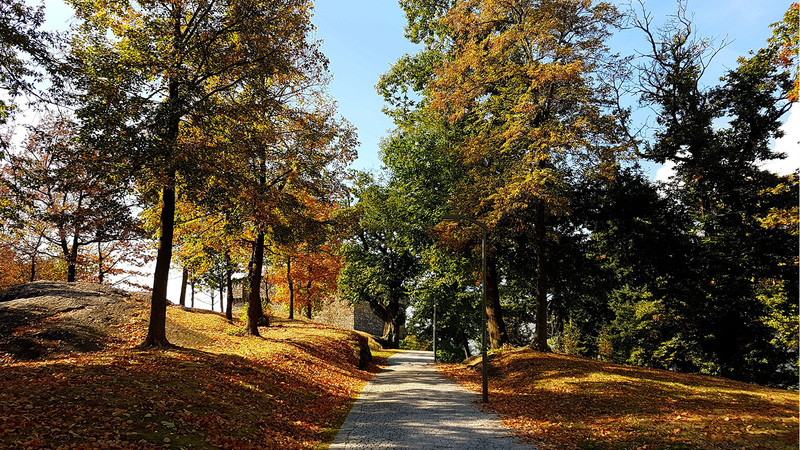 Whatever you are interested in, wherever you would like to go, whenever it suits your holiday schedule – Pure Switzerland builds you an individual program for your Switzerland Guided Tours according to your personal preferences. Come with us and we make your trip unique, original and unforgettable.